This video introduces the Fully Automatic AED Plus. See it in action and learn how it differs from the standard semi-automatic AED Plus. To order DVDs of the following AED training videos, please call Customer Service at (800) 348-9011. 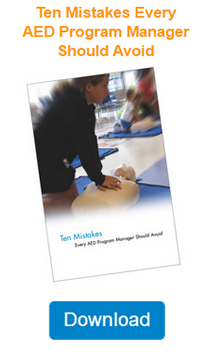 Learn about Real CPR Help and the AED Plus automated external defibrillator. This is a promotional video by Duracell showing a rescue using the AED Plus and a mention of why ZOLL has chosen Duracell as their primary battery used in their AED Plus. This 8-minute video tells the story of Matt Keene, a 17-year-old athlete who went into cardiac arrest following football practice in New Hampshire. It highlights the importance of CPR training and early defibrillation programs. How to set up and use the AED Plus Trainer2.